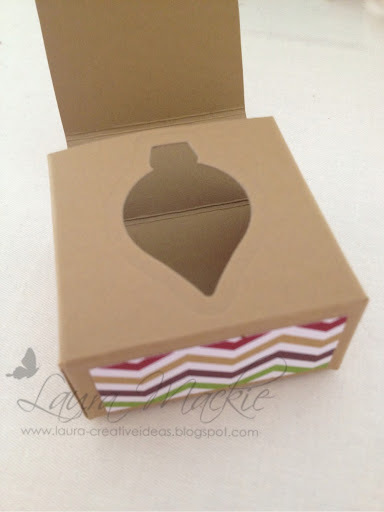 A really cute box Laura and a great Christmas idea. 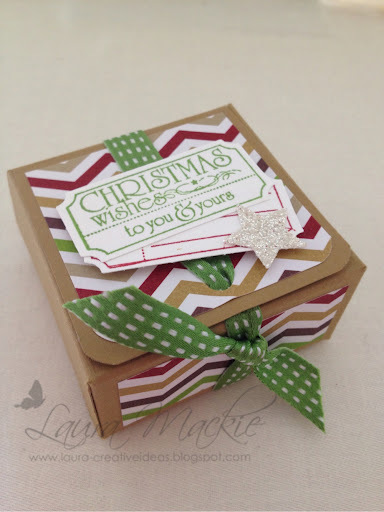 Lovely little box Laura in which to hide a Christmas gift! So stinkin' cute! Can you point us in the direction of instructions for it?